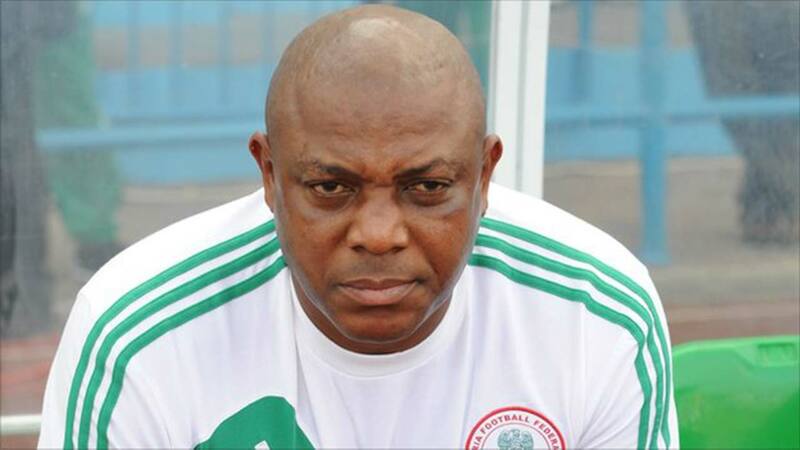 The Delta State government has pledged its full support in the burial of former Super Eagles player and coach, Stephen Okechukwu Keshi. ‘The Big Boss’ died of cardiac arrest in the early hours of Wednesday in Benin City, on a day he planned to return to his base in the United States. Speaking with The Guardian yesterday, the chairman of Delta Sports Commission, Tony Okowa, said the government and people of Delta State would be fully involved in Keshi’s burial plan, adding that he was on his way to Benin City to meet with family members of Keshi regarding plan for his burial. “I am leading a delegation of the Sports Commission to Benin City now on a condolence visit to immediate family members of Keshi. We will open a condolence register in the Sports Commission later today (yesterday). After meeting with his family members, I will then brief the governor on what to do regarding his burial. I can assure you that Delta State will play active part in Keshi’s burial,” Okowa stated. On the Stephen Keshi Stadium in Asaba, which has been overgrown by weeds, Okowa disclosed that the state government would need about N2 billion to complete it. “We have serious work to do on the stadium. We may need N2 billion or something within that range to complete it. It may take some time going by the present economic situation, but I can assure you that the stadium will be completed by this government,” he said. The Guardian learnt that Asaba Stadium, which the immediate past government of Dr. Emmanuel Uduaghan renamed Stephen Keshi Stadium, has some major defects that must be corrected before commissioning. Governor Ifeanyi Okowa is said to have promised to effect the correction. “The stadium has just six lanes instead of eight. It means no standard athletics event can take place in it. So we have to effect the correction and some other major works before we can actually call it a stadium,” an official of Delta Sports Commission told The Guardian. It would be recalled that after leading the Super Eagles to win the 2013 Africa Nations Cup in South Africa, which ended the country’s 19-year long of waiting, Governor Uduaghan renamed Asaba Stadium after Keshi, who hails from Illah in Oshimili North Local Government Area of the state. On that day, an excited Governor Uduaghan also rewarded Keshi with N8 million, a jeep and a land in Asaba to build a duplex. It was not clear if the duplex was completed before Keshi’s death. His assistants, Daniel Amokachi, Sylavnus Okpalla and Ike Shorunmu got N4m each, while each Super Eagles player got N2.5m cash. Uduaghan, whose tenure saw Team Delta winning the National Sports Festival on two occasions, also doled out N5m each to players who were featuring for Warri Wolves at that time, Sunday Mba, Chigozie Agbim and Azubuike Egwuekwe, while Brown Ideye, a Deltan, who was part of the Eagles victory in South Africa also got N5m.